Let's get ready for the next ski season-local Black Tie Ski Rentals are available so far! 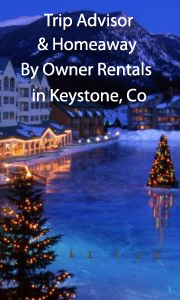 Check out our great Hotel picks and by owner vacation rentals for Keystone! 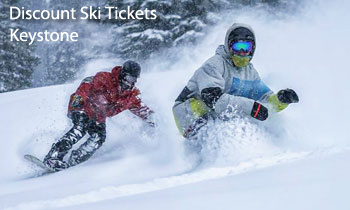 We offer discounts on ski tickets, ski rentals, lodging, by owner rentals, and apres ski ideas for Keystone, Colorado. Keystone is opportunely located just under 100 miles from Denver International Airport, the drive along I-70 takes a little over an hour and a half, so you can easily arrive in the morning and sneak a half-day of skiing in. 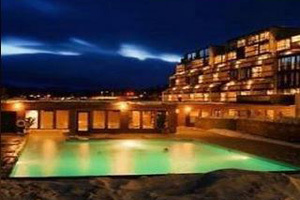 The resort is owned and operated by Vail Resorts. See All Our Great Hotels in Keystone! 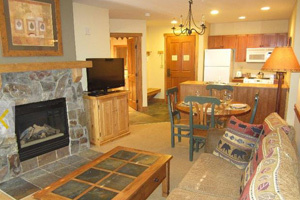 Featured: Inn at Keystone - Book it! Featured: Great Rates at Keystone! 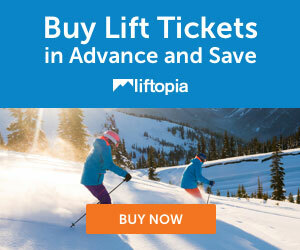 - 100 yds to Gondola, 2 bed, 2 bath, slps 6, from $79/nt- Book it! Come and enjoy our pool and two hot tubs with an unrestricted view of the Keystone Ski Mountain. 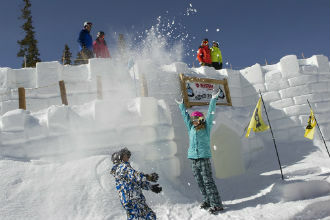 Great apres ski ideas for Keystone! 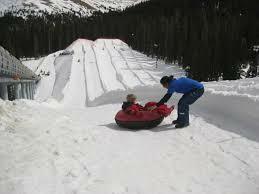 Snowtubing! Christy Sports is at the base of Keystone and offers 20% off of rentals if you order ahead. North America Ski Discounts had negotiated a relationship with Christy Sports and offers you a 20% discount thru our portal. Did you notice kids ski free? Call (970) 513-4647 for Christy Sports in Keystone Ski Resort at the Base. Keystone consists of three mountains named Dercum Mountain, North Peak, the Outback, and five Bowls (Independence, Erickson, Bergman, North and South Bowls) for skiing at every level. The first three mountains mentioned connected by a series of ski lifts and gondolas. Collectively, the mountains form the largest operation in Colorado to offer night skiing, where several trails are lit by large floodlights, and lift operation can run until late into the night. Night skiing takes place after sunset until as late as 9 p.m. on as many as 15 of the resort's trails.